Lizzie Davenport has been reincarnated from 1815, England … but she doesn’t realize it until she meets her soul mate from the past and he triggers her memories to gradually return. 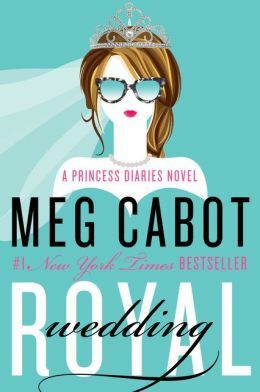 When Drew Carmichael transfers into Lizzie’s high school, she feels a connection to him, like she knows him. But he wants nothing to do with her. 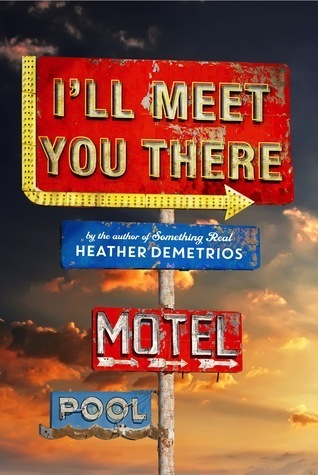 Reaching Drew is more difficult because she has a boyfriend, Jeremy, who has become full of himself after being elected co-captain of the varsity soccer team, and her flirtatious best friend Chelsea starts dating Drew soon after his arrival. So why can’t she get him out of her mind? When new student Drew waltzes into class on the first day of school, Lizzie is inexplicably drawn to him. There’s an immediate connection, one mirrored in Drew’s expression, but Lizzie is forced to push her feelings aside when her best friend, Chelsea, begins crushing on Drew, too. And, oops, Lizzie has a serious boyfriend, Jeremy. Drew is hard to read. He runs hot and cold, some days barely acknowledging Lizzie, and others acting as though he knows her better than anyone. Lizzie is confused by Drew, but is constantly battling a strange pull to him, despite Chelsea and Jeremy. 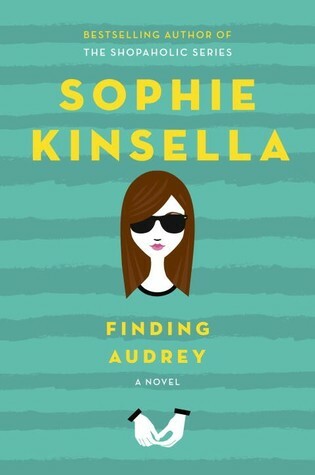 When Lizzie begins to have odd flashes of another life—one where she and Drew are a couple in the eighteenth century—she starts to connect the dots. With Drew’s help she becomes convinced that those images are real and they begin to piece their fractured memories together. They have no idea how to reconcile their current lives—including those who could get hurt by the truth— to the lives they remember. Worse, it’s evident that Drew knows more than he’s letting on. There’s something dark in their past and he’s desperately afraid that history will repeat itself. 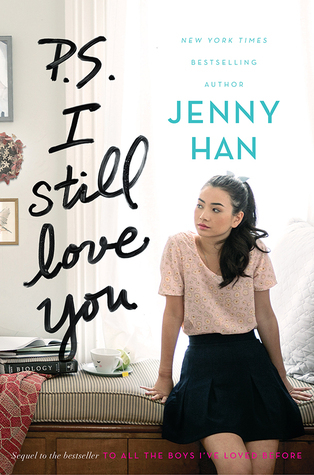 I have a thing for love stories that involve reincarnation and/or time travel. There’s something about righting wrongs, and catching those missed opportunities. And the very idea of a love that transcends time, that spans decades—centuries even—is breathtaking. It draws me in every single time. Remembrance has so much potential. There is mystery. There is love. And of course, betrayal. There’s even that oft-overused but undeniably intriguing enigmatic new boy (who is always, always hot. Un-hot new boys are clearly never allowed to transfer into schools). I was sucked in right away because in addition to all of this you have the capper: Drew and Elizabeth’s love is definitely forbidden. She has a boyfriend whom she’s been dating for three years. And Drew is now dating her very best friend. Do not enter, Lizzie! I had a few issues, though. First off, Jeremy, Lizzie’s boyfriend, is a douche of immense proportions. I hated him from his first moments on the page and the longer Lizzie stayed with him the less respect I had for her. He was controlling, selfish, and downright mean. I’m not saying that Lizzie had to dump Jeremy to be with Drew, I’m saying, “why, oh why Jeremy of all guys? Why at any point would she like him?” Maybe he was a better guy earlier in their relationship (something she alludes to often, saying he’s changed) but ugh, there was nothing likable about him. That’s the kind of thing that make a book hard to buy. It was difficult to believe he had any depth but instead was only there to serve as part of a love triangle I never felt invested in (because, hello, Nice guy or Jerk? Hmmm). I liked Drew and I liked the mystery surrounding his history with Lizzie. He knew what was happening long before she did and that was great, so full of tension, and questions, and longing on Lizzie’s side. But when the two finally got it all out there and the truth is revealed, the story lost something for me. They went straight to the “I love you”s and “always and forever”, which didn’t ring true to me. I wish some of the intrigue had remained and that there had been more conflict between what they remembered from the past and who they were at this present time. It’s obvious they have this incredible connection, but I would have liked to have seen a struggle between that and the fact that they are virtually strangers in their new lives. My last gripe is tiny: There were SO many Pride and Prejudice references. I mean, a lot! And I love that book, but at first I kept wondering if this was going to be one of those books where someone goes back into Pride and Prejudice or does something to affect the outcome of it or something like that—that’s how often she mentions the book and its characters. And it really, to my knowledge, has nothing to do with the plot (other than the fact that she’s reading it for school). That being said, I actually still enjoyed this book. Sure, I felt a little let down because I had hoped it would go differently, but I was hooked. I read it in a day and I would definitely consider reading more of Madow’s work. Michelle Madow says that the inspiration for Remembrance was Taylor Swift’s Love Story video (which I ADORE). I’m pretty sure that the guy in this should be in every video every made because, wow. Thank you to Barclay Publicity for providing me with an egalley in exchange for and honest review. And also doing like, the exact opposite of staying in a fancy pants hotel by camping. In a tent. 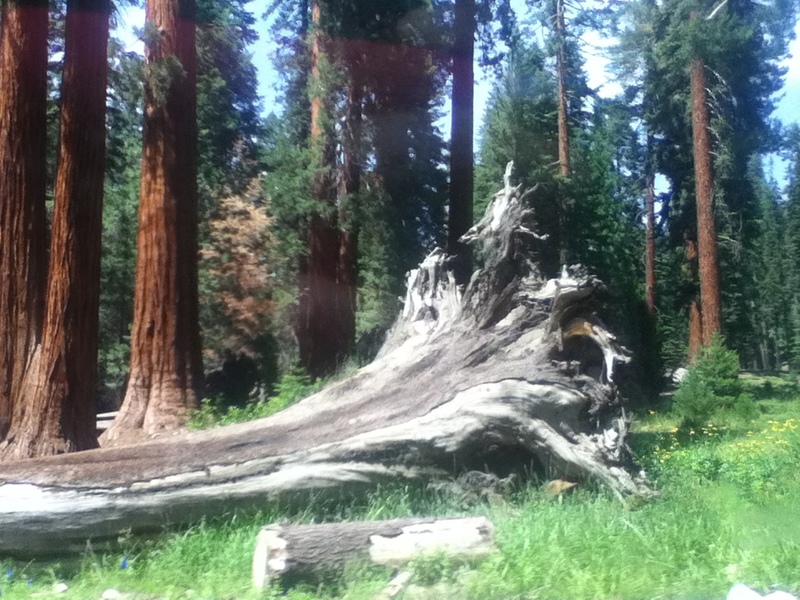 In the forest. 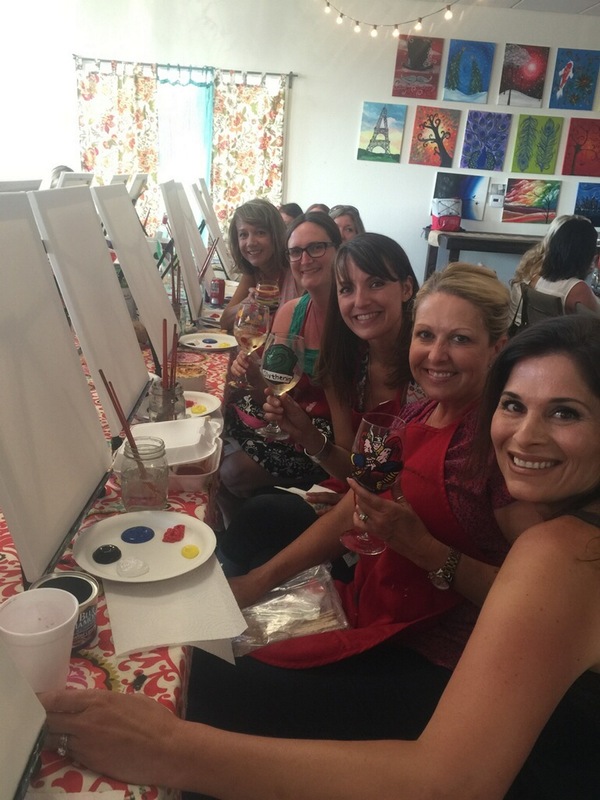 And drinking wine painting with my girlfriends when I got home (that’s me with the Slytherin glass because of course). One thing I’ve been able to do a mega ton of is reading. I’ve spent most of the year up to now re-reading. Not that I’m complaining. I’ve re-read my favorite books over and over again. And I’ve re-read lots of chapters I like (Chapter 62 of Unravel Me, thank you). But lately I’ve been reading actual new books (or ones that are new to me). And it’s been fun. I’ve even read a couple of books I swore never to pick up (blame the bestie. Also, Mr. Grey, you are a massive douche. You don’t hold a candle to Michael Moscovitz but your books made me laugh even though I don’t think they were supposed to). So, I am currently busy writing reviews. There are a lot of them. 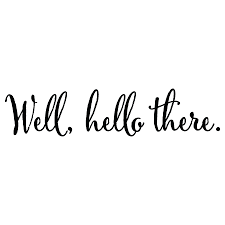 I hope you’ve been having a fabulous summer! 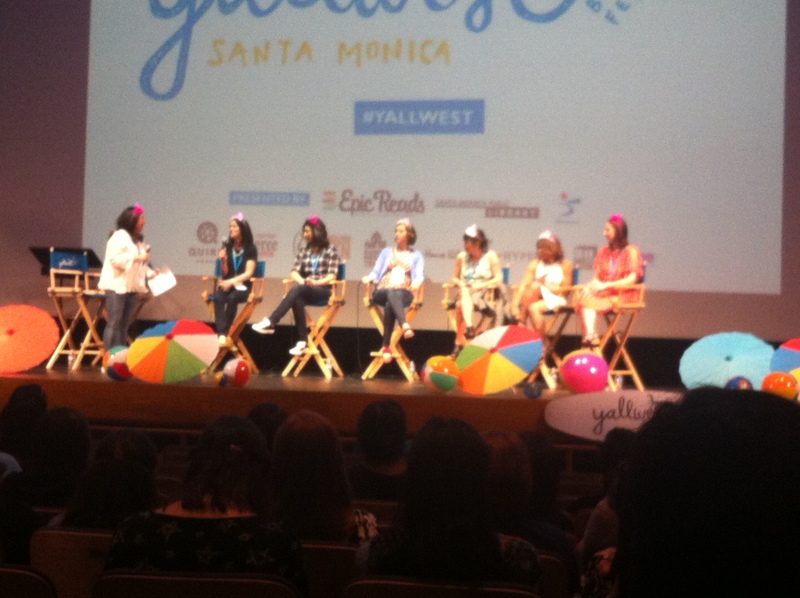 Way back in April I had the chance to go to YALLWEST, which is a sister event to YALLFEST, organized by the fabulous Melissa de la Cruz and Margaret Stohl (and a bunch of other people). It took place on the campus of Santa Monica High School and while it was crowded and sort of “new” with lots of bumps and hiccups, it was EPIC. 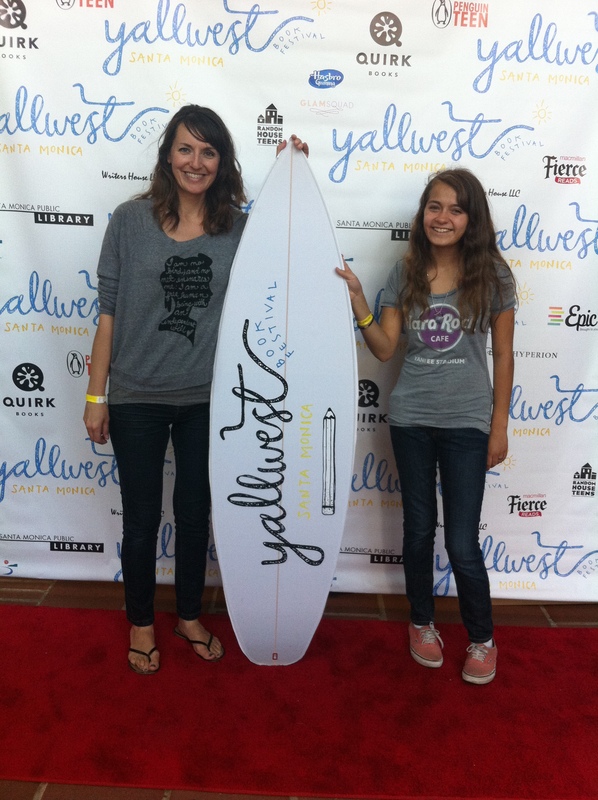 In fact, I liked it even better than the LA Times Festival of books (which is my So Cal nerdfest). There was something very casual and organic about the whole thing, authors handing out your VIP passes and tote bags, stopping in atriums and hallways to take a picture with you, Margaret Stohl (who makes the Engergizer Bunny look lazy) standing near the lines directing people to the proper places to check in. 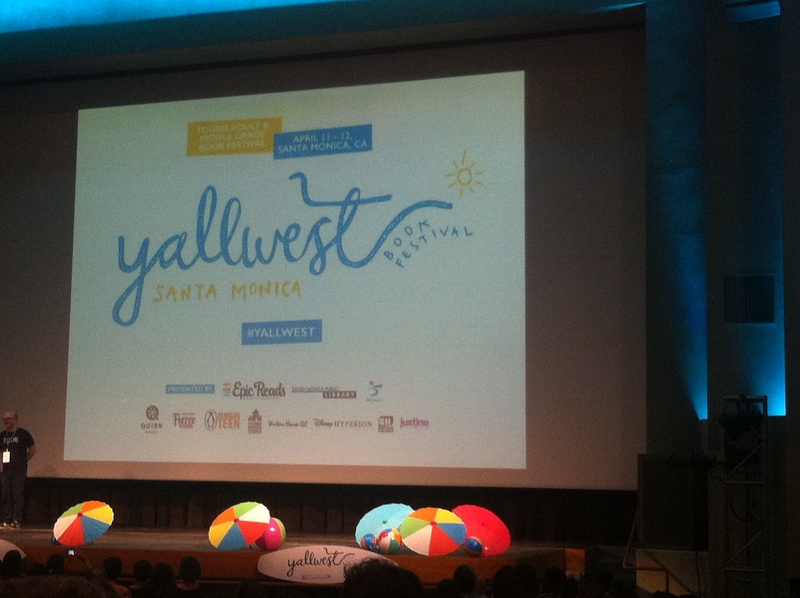 We started our day at the YALLWEST kickoff in the main hall (a big theater decorated in beach balls and stuff because, California). The keynote speaker was Ransom Riggs, otherwise known as Handsome Ransom in my circle of friends. He was a very engaging, funny speaker and he showed this great slide show of pictures he’d collected over the years, telling how it all led to Miss Peregrine’s Home for Peculiar Children. Also, he and his adorable wife, Tahereh Mafi (thank you, T for creating the swoon machine that is Warner), wore matching tennis shoes that were coordinated with the colors of the beach balls. Adorable! From there it was onto the signings which was, well, bananas. Basically there was a courtyard with individual tables and lines for a plethora of authors (Ransom Riggs, Tahereh Mafi, Allie Condie, E.Lockhart, Marie Lu, Marissa Meyer, and Veronica Roth). Roth’s line got so crazy–since she’s, like, taking over the world–that they moved her to a whole separate area. The lines moved pretty quickly (we probably waited for a max of 30-40 minutes at worst), but there were SO many great authors that it was hard to hit everyone. We skipped people we’d previously met and tried to hit Marissa Meyer, which was the longest line next to Roth’s. 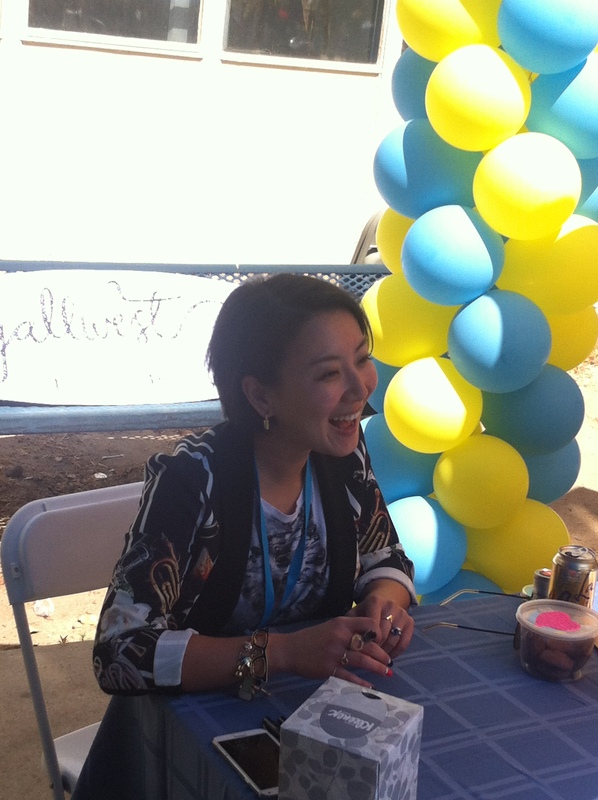 As a result, we never got to Marie Lu (but I took a great stalker pic of her) because the next group of signings began. Ugh. Marie Lu having no idea I’m taking a picture of her. It was totally worth it though because my daughter and I pulled double duty and she got in line for Shannon Hale (OMG!!!) and I got in line for Stephanie Perkins (DITTO!!!). 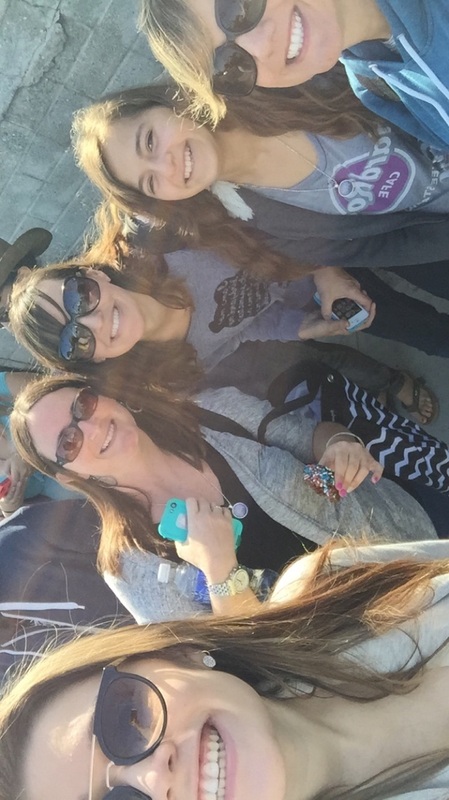 It was incredible to meet these ladies. Perkins was so sweet and even a tiny bit shy and even though we weren’t supposed to, I got a quick photo with her. Shhh. Don’t tell anyone. Shannon Hale, on the other hand, could sell out a stint at a comedy club because girlfriend is hilarious. She was quick-witted and gracious, and she even asked about my Jane Eyre shirt (thank you, Etsy). Me and Shannon Hale. She wrote “Tallyho” in my copy of Austenland. How cute is that? We scarfed down some lunch (never underestimate the greatness of a food truck) before squeezing into line for Leigh Bardugo. We were near the end, and she was being rushed off to her next panel, but she stayed and signed my books (and she was very nice and apologetic about the hurry). Bardugo is the blonde. Not sure who the other lady is. Publicist? Someone from the event? Next we hit a great panel “Strong Female Characters: Ugh!”. Seriously, what a lineup: Victoria Aveyard, Kimberly Derting, Shannon Hale, Stephanie Perkins, and Morgan Rhodes, moderated by Veronica Roth. 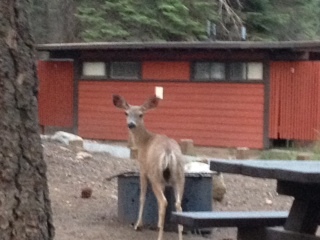 It was good–what we could hear. Unfortunately, it was in the high school caf and the sound wasn’t great, so we slipped out about halfway through and hit the “Really Fantastic & Fantastically Real” panel with Ransom Riggs, Rachel Cohn, Allly Condie, Susan Ee, Ellen Hopkins, and Carry Ryan, moderated by LAUREN FREAKING OLIVER. But I didn’t. And I totally regretted it as I watched her walk off to her next signing. Inside, the fairy tale panel began. My daughter HAD TO be present for this one and holy cow, it was fantastic. And since Shannon Hale was there, it was also hilarious (she told the story of her first kiss: she’d just put on Chapstick and her date said, “Can I have some of that?” So she handed him her Chapstick). On our way out the door we ran into Marissa Meyer, who very graciously took a pic with my kid. 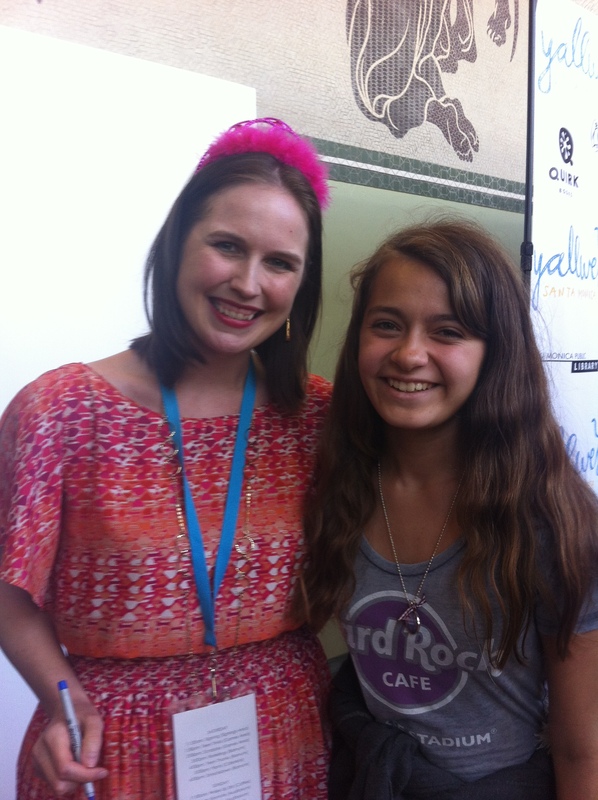 She was excited, but I have to say, for a thirteen year-old meeting one of her favorite authors, she was pretty calm. Not like her mom would have been. 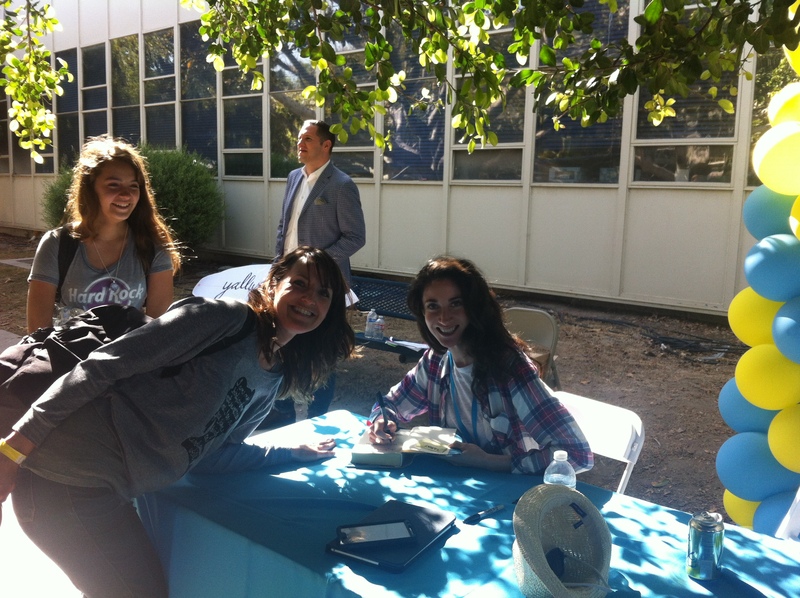 Here’s where I began to feel really bummed that I hadn’t taken a pic with Lauren Oliver. I don’t know why. Maybe because she’s cooler than I can ever dream of being. I can’t explain it. We made our way to the Oliver line, which was approximately thirty-five miles long, and what we saw was amazing: my friend, Alicia, was in the very front, holding my book, waving me over. That’s Lauren Oliver. With me. And that’s my kid in the background. Laughing at me. I raced over and instantly started with the inward OMGs. Because Lauren Oliver, you guys. Any hope I had of coming across even mildly normal (like that would happen) were dashed when Chloe, my daughter, told Oliver the story of how bummed I was that I didn’t meet her earlier, and how I was sort of freaking out right then and she was trying to calm me down. Lauren Oliver was laughing, saying this was a total role reversal compared to what she normally sees (thanks, Chloe), but who cares? I got my book signed. Got my picture. Day made. 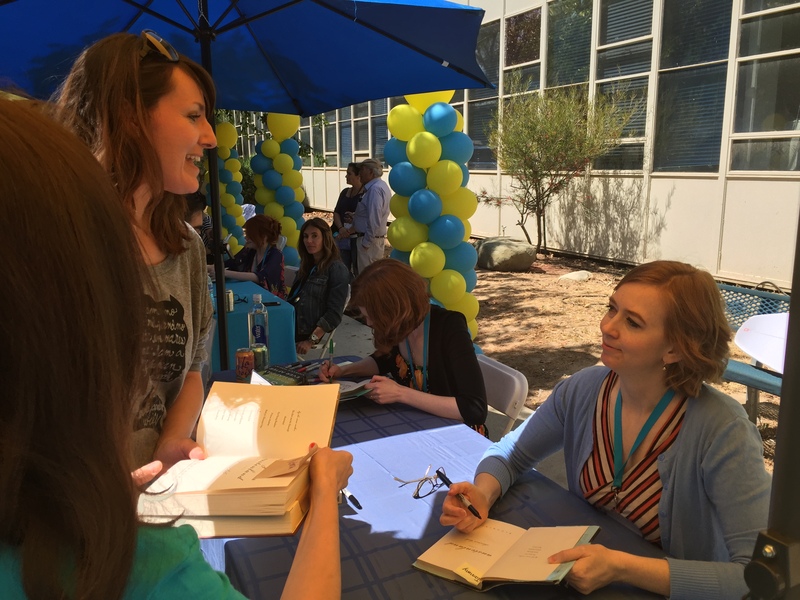 If you are a Southern California person, or a book worm who doesn’t mind traveling, I suggest you check out YALLWEST next year. It’s not as big as LATFOB, but there is something warmer and more personal about it. The Festival of books is definitely amazing–a huge event with tons of options. 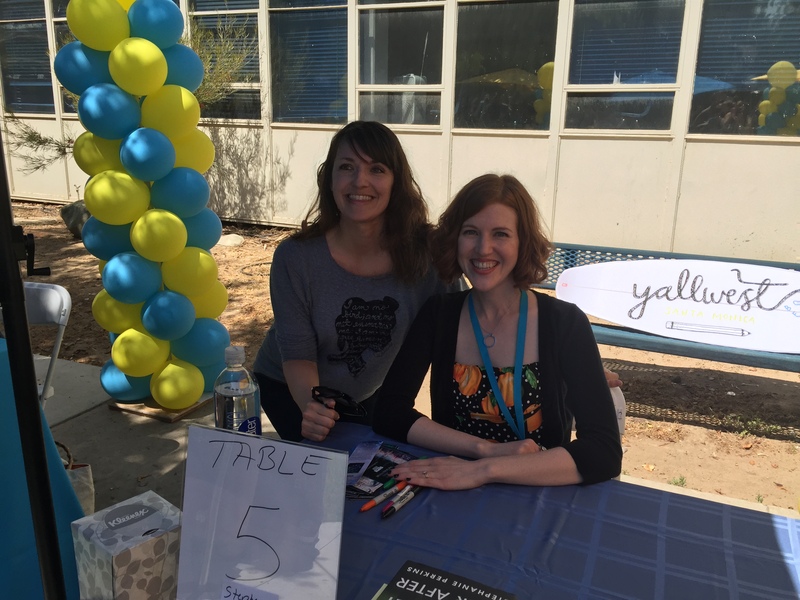 And it runs like a well-oiled machine–but YALLWEST felt so much more intimate. My only complaint, other than the tight schedules, is that there was only one place to buy books. This could pose problems for anyone who wants to buy books on site before they’re signed because the line was over 30 minutes long all day. Other than that, it was a great time. Gotta have a surfboard, right? But there are bigger threats than Jael in the offing. 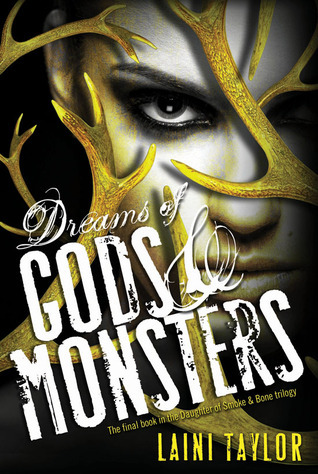 A vicious queen is hunting Akiva, and, in the skies of Eretz … something is happening. Massive stains are spreading like bruises from horizon to horizon; the great winged stormhunters are gathering as if summoned, ceaselessly circling, and a deep sense of wrong pervades the world. I have to be honest. I don’t know how to review this book because I don’t know how to say goodbye to this beautiful, breathtaking series. I mean, hello, I read this book last summer. Like, the summer that came before the one about to start. But it’s painful to let go. I adored the first two books, Daughter of Smoke and Bone, followed by Days of Blood and Starlight. Laini Taylor is an incredibly gifted writer, both in the worlds and characters she’s created, and in the heartachingly lovely way she tells their story. Her words are so gorgeous, so fraught with beauty and lust and pain that I could physically devour them. If you have not read Daughter of Smoke and Bone I implore you to do so. You are missing out on something so unique. 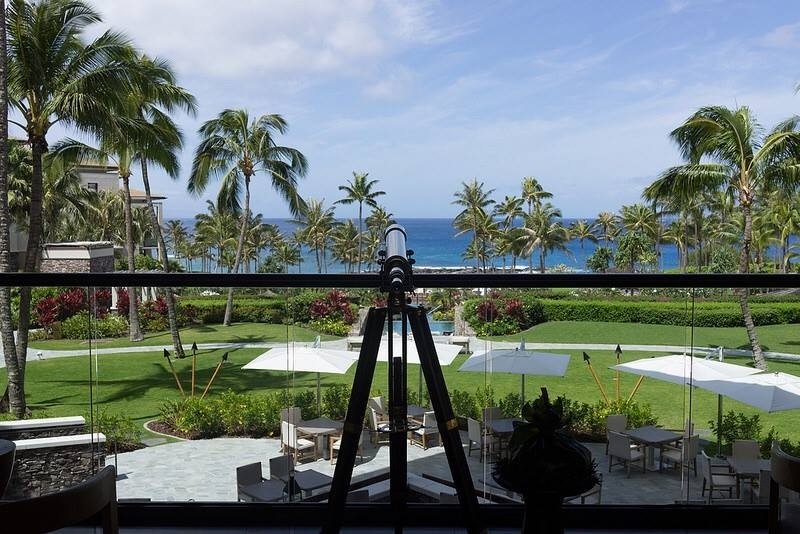 In fact, I envy you that you get to experience the heartbreak and unfathomable richness for the first time. And seriously, I don’t want to spoil it all for you. But OMG. The feelings. 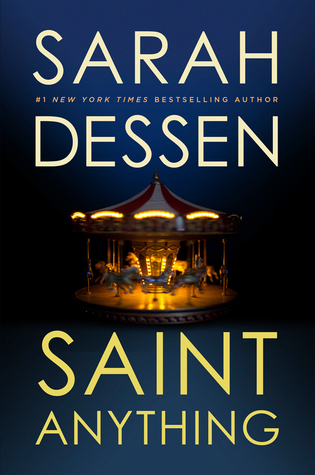 This third and final book picks up after Days of Blood and Starlight. Karou, now the leader of the chimera through some crafty deception, is still estranged from Akiva. The White Wolf is dead and those who were once loyal to him must continue to believe that he is alive (when really it’s Ziri in all her awesomeness who has taken on Thiago’s form. Whew. It’s a lot to digest, I know). Basically, no one likes Akiva. Thiago’s loyal followers are suspicious of Karou, as always, there’s a queen who wants to kills Akiva. And that’s just part of the story. There’s so much going on that it’s a bit overwhelming. This book had a slow build. There is so much going on, so many characters, that I both found it hard to keep up and hard to get into. In the beginning it felt as if nothing much was happening other than the inward struggle to keep Karou in power and the evil forces at bay. But there was a turning point, a place where 1) Karou and Akiva make slow progress toward each other once more (this is incredibly important to me, the romantic fool) and 2) It becomes glaringly obvious that they can’t ever be (but they have to try!). Of course this story is much more than one of Karou and Akiva. It’s about family, friendship, and love, about sacrificing self (and often love) for the good of all. There are so many obstacles here, and so many times I hoped beyond hope that Brimstone would be back and life would return to the way it was in the beginning. Karou knows it’s not possible so she, despite what she fears or what she desires, does what she must. It’s almost painful to watch at times, but I couldn’t help but love her more and more every step of the way (and I’m speaking of the entire trilogy and the suffering she endures). In the same way, I love Akiva, led by this deep love for Madrigal, and later Karou, he too goes against the grain and sacrifices himself, partly to make up for his past sin and partly because it’s the right thing to do. His love for her… the feelings it gives me. The moments these two have, they’re magical. I realizing I’m telling you very little about the actual story. I’m trying to avoid anything too spoilery. I feel like so little happened and yet so much. What I know is this: I love this trilogy. I love the characters and everything about the story. It ended differently from what I’d expected or hoped and yet it felt right. It left me with so many emotions that even now I’m not sure I’m ready for a reread. Crush Intensity: 4.75/5 Nothing will ever top book #1, but this was a very satisfying end to a completely imaginative series. If you start it and struggle, press on. It’s worth the wait, I promise. It’s been a really, really long time. Lots of fun things have happened. I’ve been working on a project that seems never-ending. 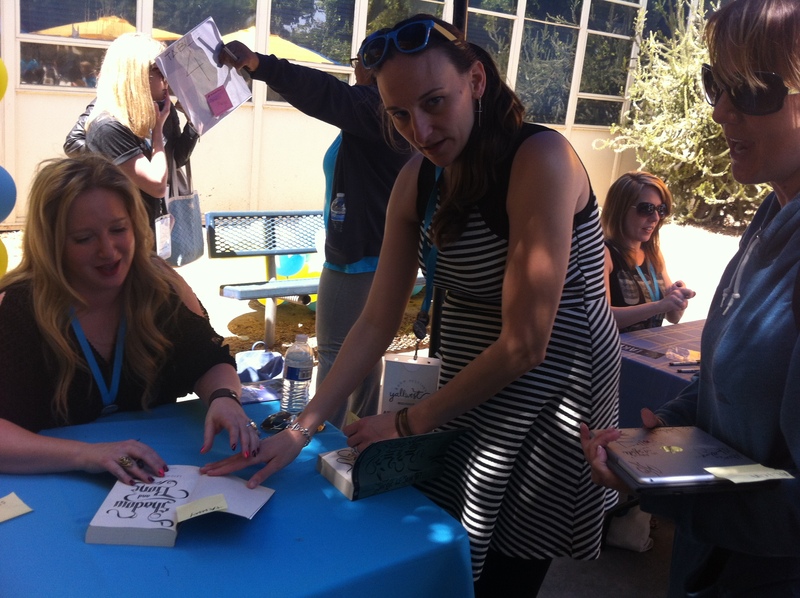 I went to the first ever YALLWEST in April with my daughter and some friends of mine where, OMG I met Lauren Oliver and had a mini freakout (more pictures to come). And I’ve read some books. I mean, obviously. Honestly, I’m lucky to have friends who understand this obsession. Or who at least pretend to. For now, it’s just good to be back!